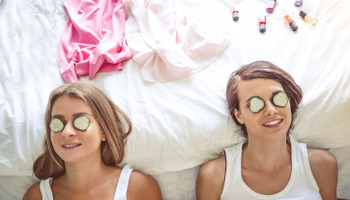 Everyone loves to pamper themselves. 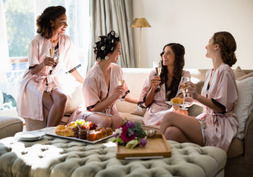 Beauty parties are becoming a very popular way for people to celebrate special occasions by pampering themselves. There’s great demand for beauty party planners to create awesome events. Organizing parties and taking care of guests can be stressful. And the last thing someone wants when they are looking to pamper themselves and their friends or family is stress. That’s why so many people are putting their events into the hands of beauty party planners. 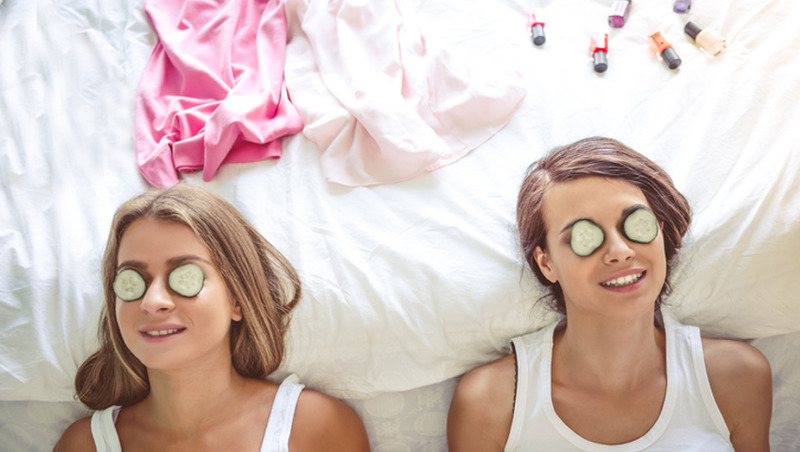 It may be time to seek out a new career in planning beauty parties. Our online Beauty Party Planning course is a great place to start. Regardless of whether you are looking to start your first career or switch to a new career, our online course material will give you everything you need to become a great beauty party planner. Our online Beauty Party Planning course will prepare you for a successful career in organizing beauty parties. Our course material is available anywhere you have an internet connection, so you can work on your new career whenever and wherever you like. There are no classrooms, and no meeting times, so the pace at which you work is entirely under your control.